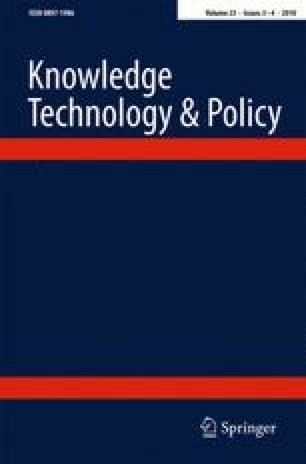 We have argued against the conventional treatment of science from two directions: firstly, we show that its assumptions about the mechanics of technology transfer are at odds with what occurs in practice. Secondly, the predictions of models based on conventional assumptions receive little support empirically, and are on some occasions contradicted by the data. We believe that the weaknesses we have discussed prompt a re-analysis of science as the workings of invisible colleges. Moreover, we note that there appears, at present, to be no empirical or sound theoretical reason to suppose that, for reasons of economic growth, governments need fund science. the author of The Economic Laws of Scientific Research, Macmillan/St Martin’s Press, 1996.